With a new year comes a new season of exciting television as networks and streaming services gear up to debut a highly anticipated lineup of original content. 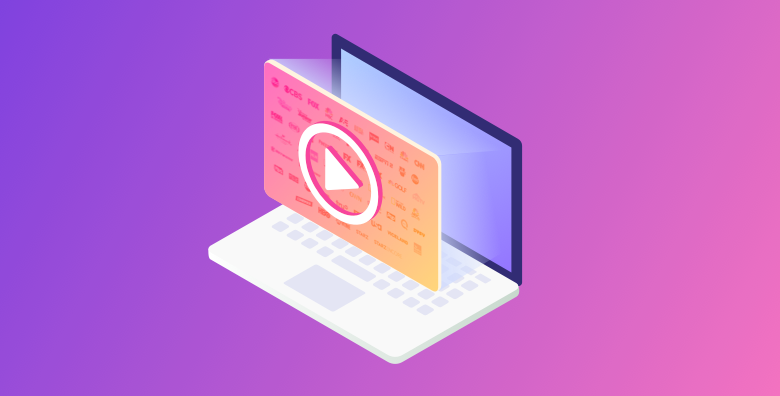 As more and more people turn to Amazon, Hulu, Netflix and others for streaming content, the variety of entertainment options for viewers have become almost numerous. And thanks to the power of streaming, we truly do live in a globalized world where even regional shows and events can be watched by people from almost anywhere. A reliable VPN makes all the difference when it comes to accessing content from other countries, and VyprVPN is on top of its game when it comes to providing users fast streaming so that you’ll never have to worry about being blocked from watching or downloading your favorite shows from this new television season. Curious about when exactly your favorite shows will return to streaming? Check out VyprVPN’s calendar below to find out tv and streaming premiere dates. Check local listings for any network or cable showtime changes.